Lemus Concrete Company - Concrete Contractors of Southeastern MI. Lemus Concrete Company is a well-established concrete construction and general contracting company with a long history of successful concrete projects throughout Metro Detroit. With over 20 years of experience and business, we have strongly gained a solid reputation with both our clients and our suppliers. We specialize in virtually all applications of concrete work in residential and commercial construction. Lemus Concrete Company works together with homeowners, builders, architects, engineers, and material suppliers to provide high quality and reliable concrete solutions for you or your business. 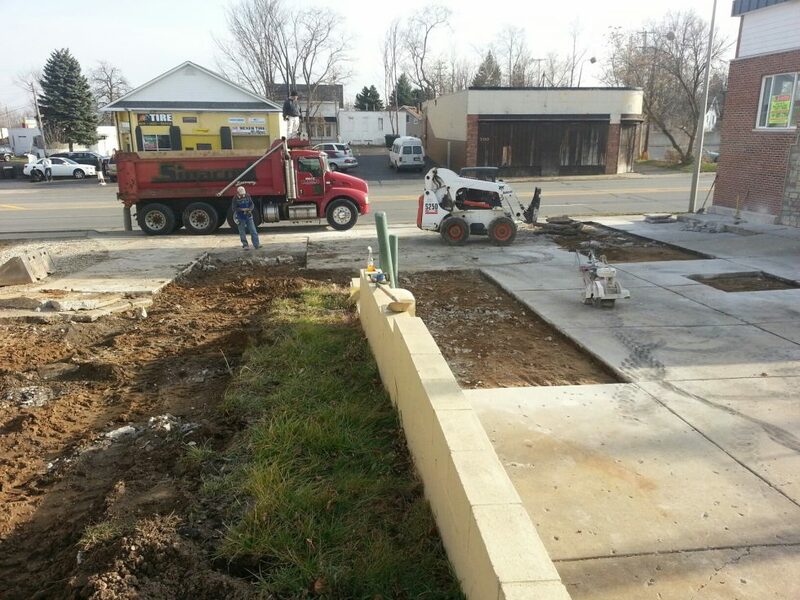 Whether it’s installing a parking lot for your business or replacing a slab for your patio, Lemus Concrete Company will always provide. Lemus Concrete provides a large variety of residential services from small sidewalks and driveways to large multi-family slabs and parking. We are an industry leading Michigan Concrete Contractor and innovator in the commercial services with a huge variety of clients both large and small. We have provided parking lots, trucking terminals, tank supply foundations, and industrial flatwork for over 20 years. If you can dream it, we can build it! Below are a few examples of the many ways you can use concrete in virtually any setting. Lemus Concrete Co. is a Metro Detroit based, owner-operated business which provides high quality concrete work that meets or exceeds all state and local codes and workmanship requirements. Customer satisfaction is our priority. 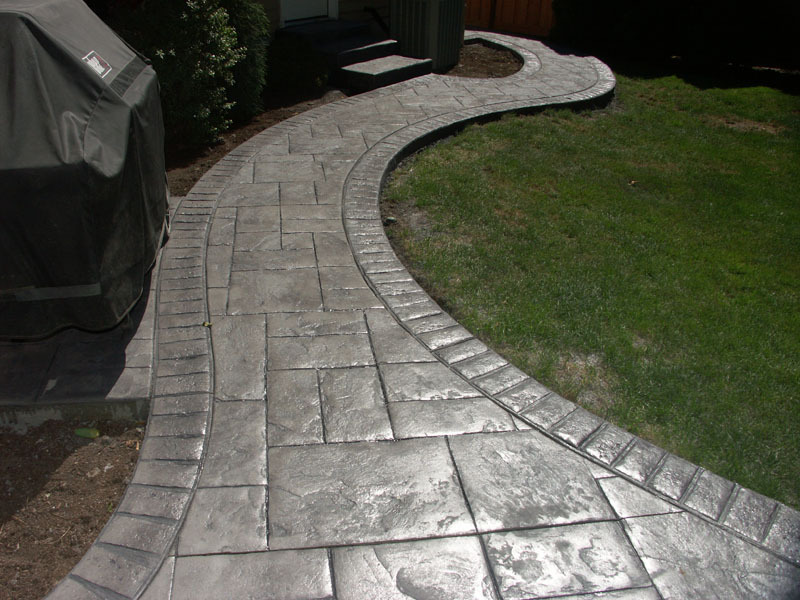 We carefully handle each new concrete project as if it were our own personal project. We thoughtfully plan the project to deliver a finished product on time and within your budget. 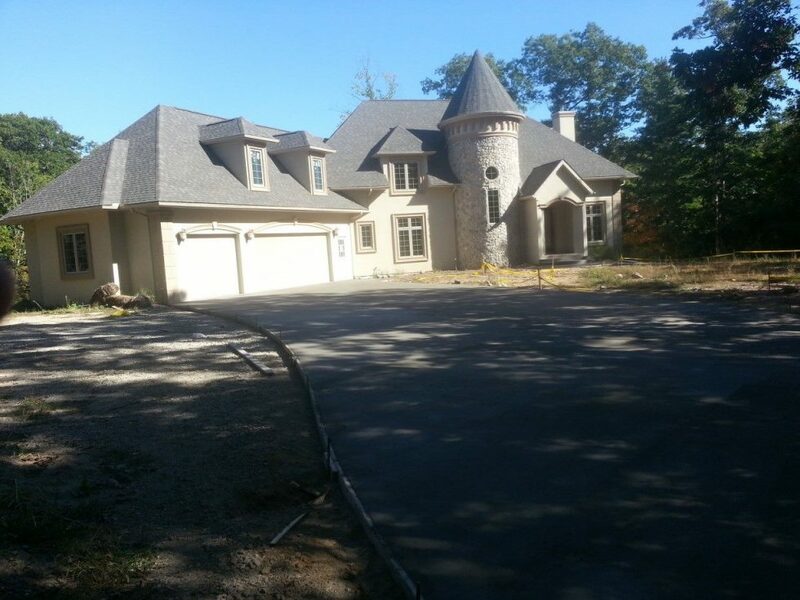 Property owners are involved from start to finish in the construction process. Lemus Concrete Company provides constant communication every step of the way so you can make informed decisions throughout the entire installation process. With each concrete project we build, we combine the industry’s highest standards with affordable pricing. We offer a one-year warranty that includes material and labor. Lemus Concrete Co. is locally-owned and operated, with over 20 years of cumulative service experience. We have developed our solid reputation in Metro Detroit for the value in our concrete projects and also for our design capabilities. 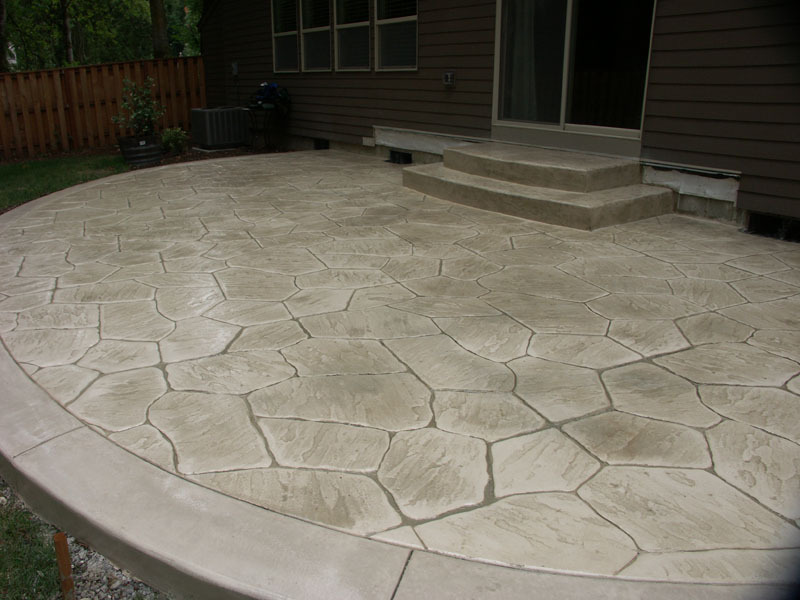 Lemus Concrete Co. is a full service company that provides superior concrete installation services tailored to your present needs with old world craftsmanship and experience. 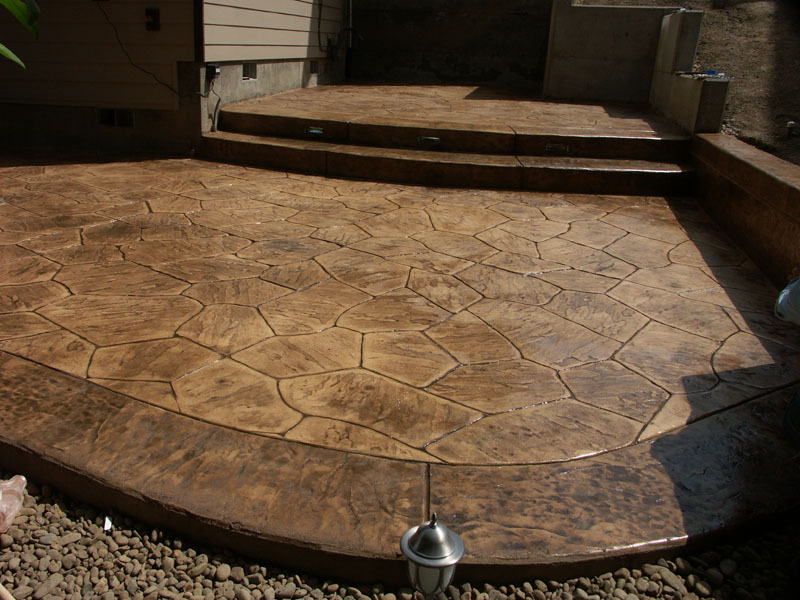 We specialize in all applications of stamped concrete, driveways, foundations, patios, walkways, stairways, parking lots, and more.